Everyone should have a good bird dog at some point in their lives. Keep it simple and stay safe with these bird dog hunting gifts sure to please just about any bird hunter. Bird hunting season is here, and with that, we put together a list of our favorite gear for hunting grouse and pheasant. Perhaps the quickest drying hunting pants on the market come to us from Orvis. The Orvis Pro LT Hunting Pants are made with Cordura material which equals great rugged durability while still offering a light stretchy feel. I have hiked for over 8 hours in these pants, and at one point found myself almost waist deep in muck. A few hours of hiking later and the pants were 100% dry and even managed to shed the majority of mud that was caked on. 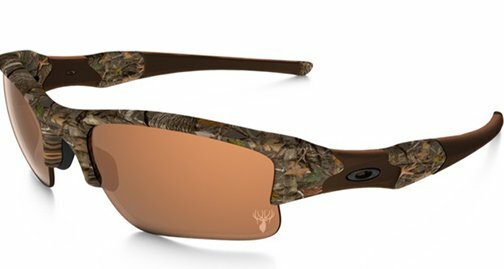 If you hunt in the fall, these sunglasses are a must-have. What makes these Costa Rincon Sunglasses stand out is the use of a Polarized (580P) Plastic lens. The Copper Silver Mirror Lens seems to enhance contrast, making fall leaves incredibly stunning to look out. Along with the leaves, these sunglasses make spotting birds that much easier. You may be thinking Costa makes glasses for fishing, not for the rest of the outdoors. Perhaps that was in the past? You most likely won’t win any women over with the smell this stuff puts off but hey it works to keep mosquitos from biting. Depending on your blood type, what you eat and your internal and external energy mosquitos may be attracted to your blood. They sure are mine. 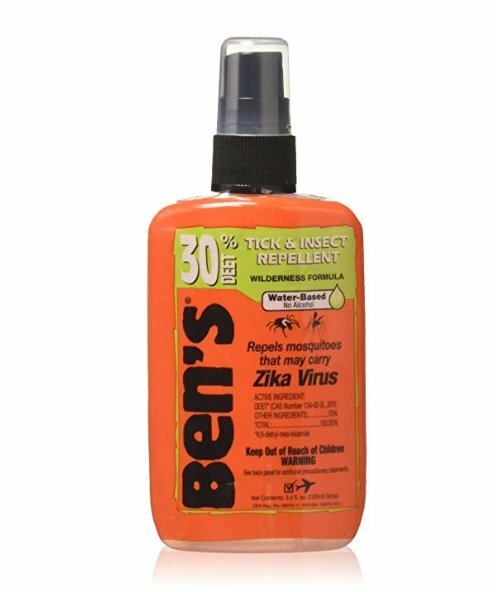 Thankfully Ben’s Tick & Insect Repellant does the trick in stopping mosquito bites in there tracks. The ability to walk through puddles, streams, mud and just about every other sort of muck possible. 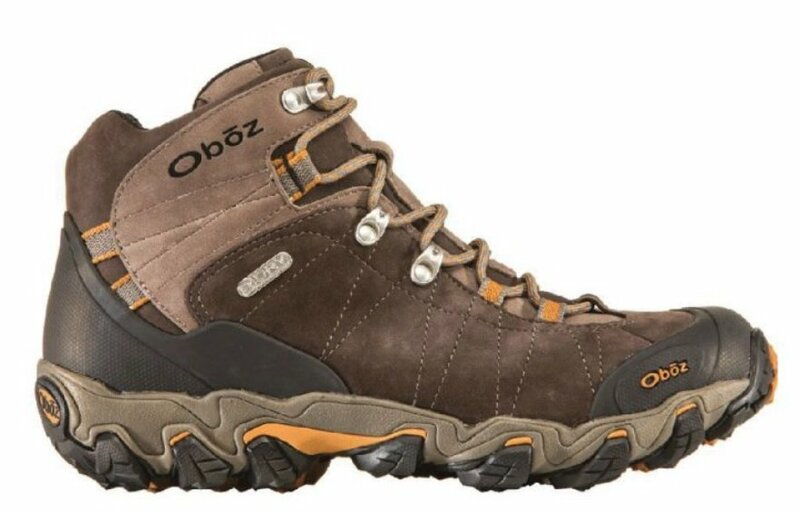 That’s what you get when you slide your feet into a pair of the Oboz Bridger Hiking Boots. The fit of these boots is incredible, just about perfect. Sometimes though getting your foot into the boots can be a pain unless you really un-do the laces. 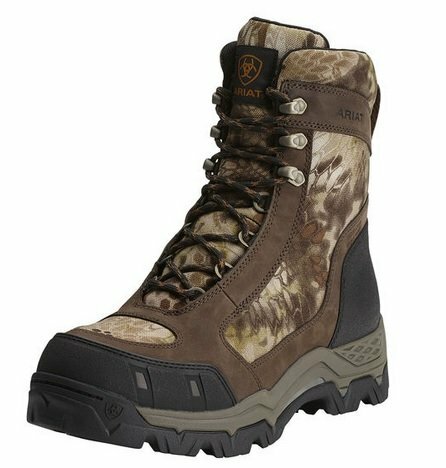 Once one that little bit of struggle is quickly forgotten as the trust that’s generated between these boots, your feet, and the ground is unparalleled. A solid pair of boots is absolutely critical in terms of a having either a great hunt or the unbearable. The Ariat Centerfire Boot has an 8 inch top to keep dirt, sticks, and rocks from going where they shouldn’t. 800 grams of insulation is nice because it’s not too bulky for early season hunting, plus you can always add a wool sock for trudging around in the snow. Waterproof and slip-resistant soles are necessary for climbing on rocks or hunting in the rain, with the Ariat Centerfire Boots on you can rest assured that you will always be sure-footed. Bird hunting is a fun and exciting sport for both young and old enthusiasts. A great upland game vest can make your day more enjoyable. The Filson Upland Hunting Vest has a rear loading game bag which makes storing birds a breeze while you continue to hunt. 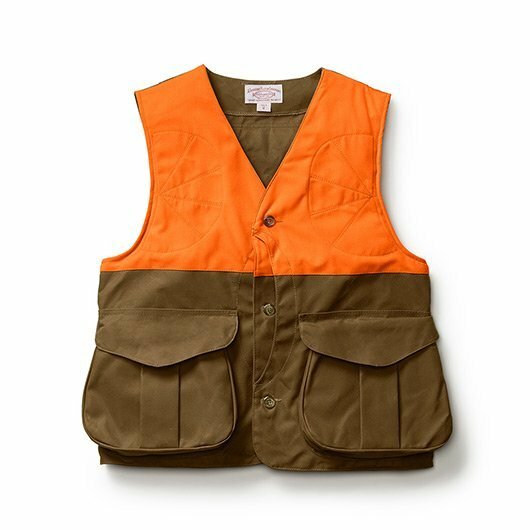 The Filson Hunting Vest stores up to 12 shells, has two deep pockets in the front and a zipper pocket on the inside. 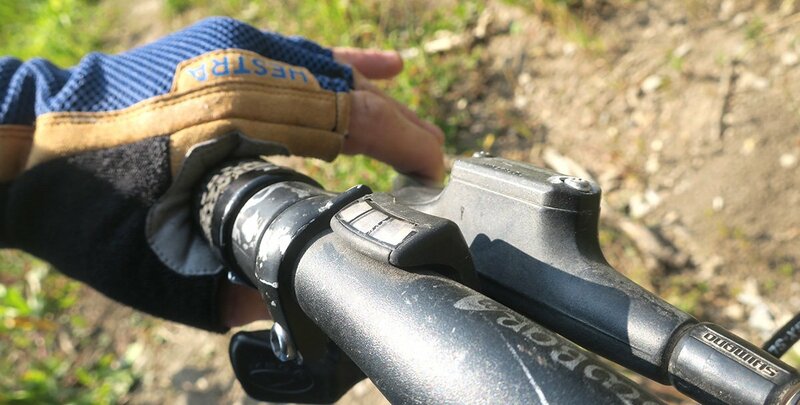 A GPS is an essential item for any remote activity. 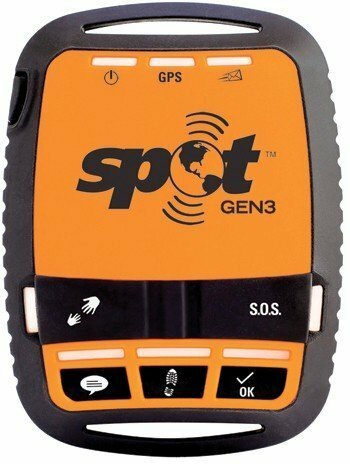 Spot’s Gen3 Satelittle GPS Messanger has some unique features that we like. The S.O.S option is a nice feature in case an unfortunate injury or situation occurs. 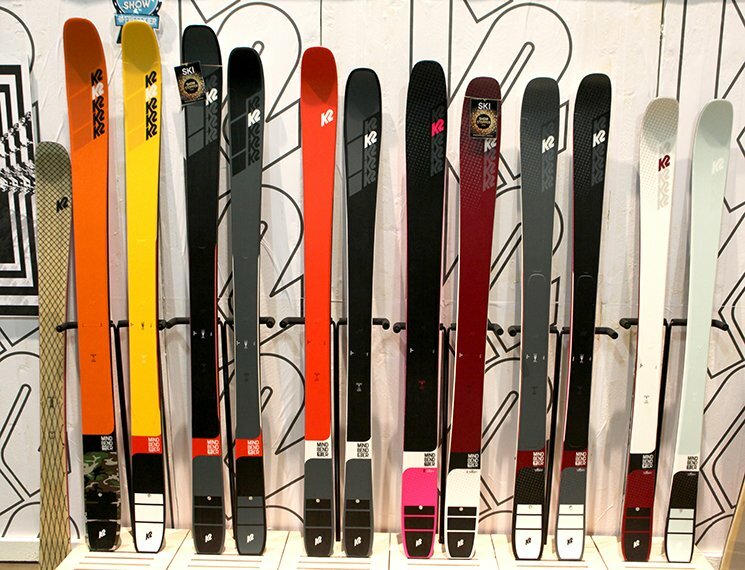 Offers a good range for temperature(-30 ) and altitude (21,000+). Check-in feature to let the family know your okay (maybe even allow people to follow your hunt while it’s in progress). The S.O.S option is a nice in case an unfortunate injury or situation occurs. SPOT just won 2 awards for 5 best satellite messenger 2-way communicators. Because sometimes you get lost or hunt in the later part of the day or better yet you just like to go for long walks in the dark. 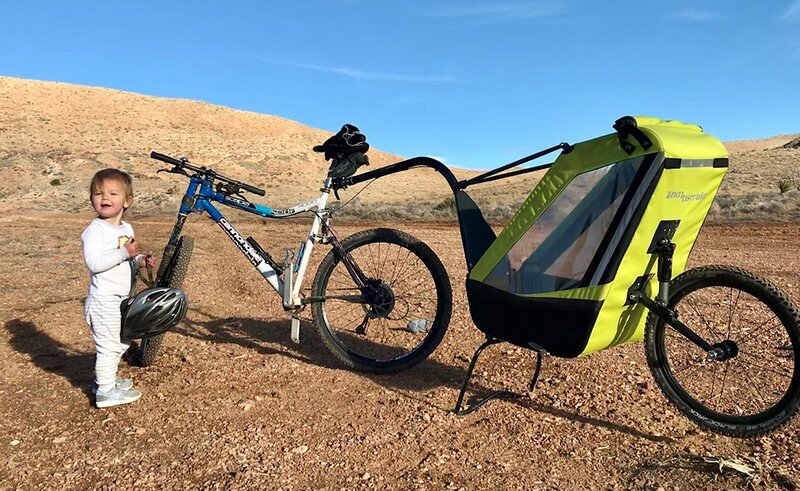 If any of these things sound familiar you’ll want to make sure you have a trusty headlamp tucked away in your pocket for an emergency. For its size, and 220 lumens output, the Petzl Reactik Headlamp packs a powerful punch in a small package. Oakley’s High Definition Optics do a couple things well for hunting. First of all, it will be almost impossible to find a safer pair of shooting glasses. Oakley actually tests their glasses by shooting high powered high-mass and high-velocity rounds at the lenses. Throw in a pair of VR28 lenses which are specially designed for shooting clays against a blue or grey sky and your somewhat cheating out in the field. Actually, you might find yourself relying less on your dog and spending more time scanning treetops in search of grouse as the Oakley Flak Jacket XLJ make spotting birds really easy.